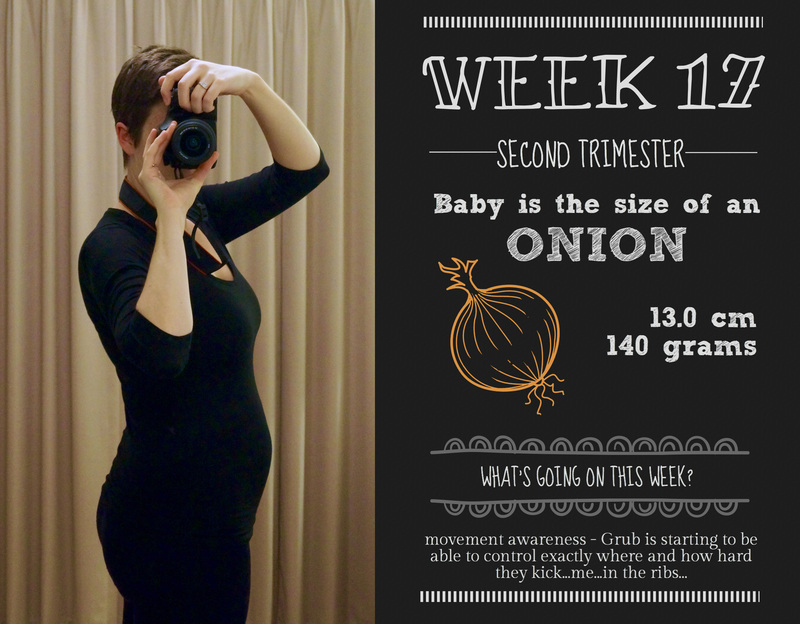 Baby: An onion – not quite as yummy as the last few weeks, but guaranteed I’ll be eating a lot of Grub this week…sorry Grub! Main symptom: Emotions! I’ve always been a bit of a robot where weepiness is concerned, but I’ve been crying at anything that pulls on the heartstrings this week, and when I’m not crying, I’m in a ridiculously good mood. Gooooo preggo hormones! What’s on this week: Still counting down until the holidays, and this week is the biggie for getting work done. Not a lot of baby related stuff, just lots of regular adult crap. Thankfully this week that flu seems to have started to make its evil way back to germ town, and no longer resides in my chest, head, throat and nose. One of the big symptoms of pregnancy is a constantly stuffy nose (due to increased blood flow, which in turn makes the nose blood vessels swell), and this coupled with a real cold has been no fun at all. I’m coming out of the haze now, and I’m very much hoping that I’ve now had my cold of the year – the rest can bugger off, please. The other excellent part of prenatal yoga is the breathing exercises. Sure, we do the deep breathing, yoga style, but this week we also looked at making noises as a focusing technique. Basically this involved a roomful of very rounded women making “shhhhh” noises for half an hour. Surprisingly, I found it helped quite a bit, especially when I wanted to give up on the stretch that was making me shake like a jelly. You “shhh” or hum on the exhale, and it helps in relaxing as well as focusing. I’ve just realised I’ve spent pretty much this entire post on yoga – can you tell I’ve had an exciting week? it’s. just. so. damn. CUTE! So I may have gone slightly crazy this week with shopping. I’m dying to get the nursery together, and I have to wait until the holidays when Mr. Nester can help me get the sofa bed out and into the lounge room, before we can put the cot together and really start getting the design going. 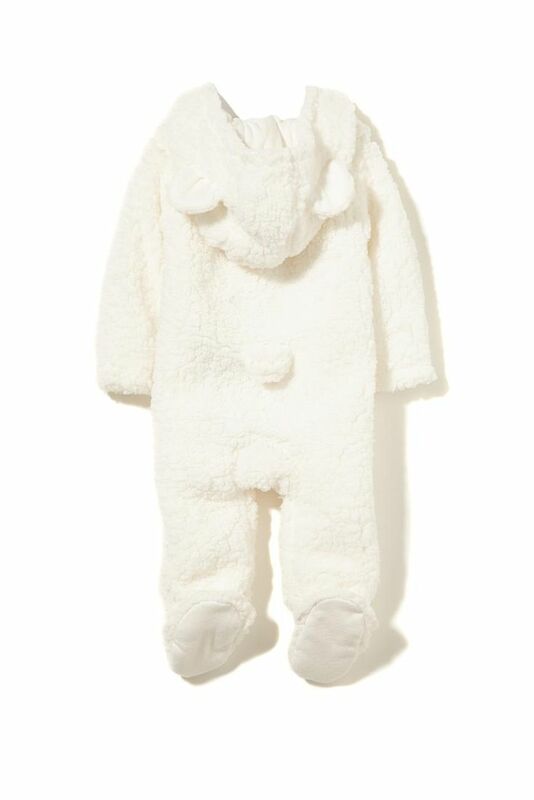 I want it now!